Turkey currently hosts a significant number of refugees in the world: 3.9 million people, of which 3.5 million are from Syria. Only 230,000 refugees reside in camps located in the south-east, while the majority live in cities and villages throughout the country. 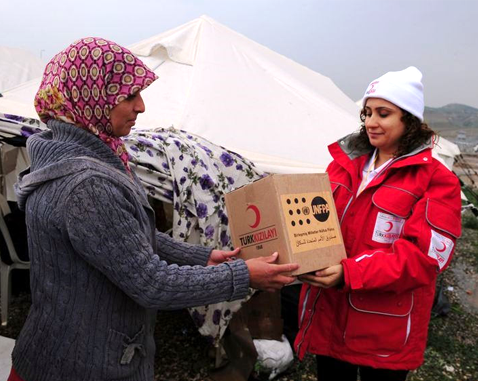 The Government of Turkey has demonstrated leadership and generosity in providing for the needs of these populations. Since June 2011, a temporary protection regime has granted Syrians access to basic services such as healthcare and education. Refugees of other nationalities can benefit from an International Protection status. UNFPA is the secretariat of the sexual and reproductive health group led by the Ministry of Health and co-chairs the gender-based violence sub-cluster working groups in three regions. 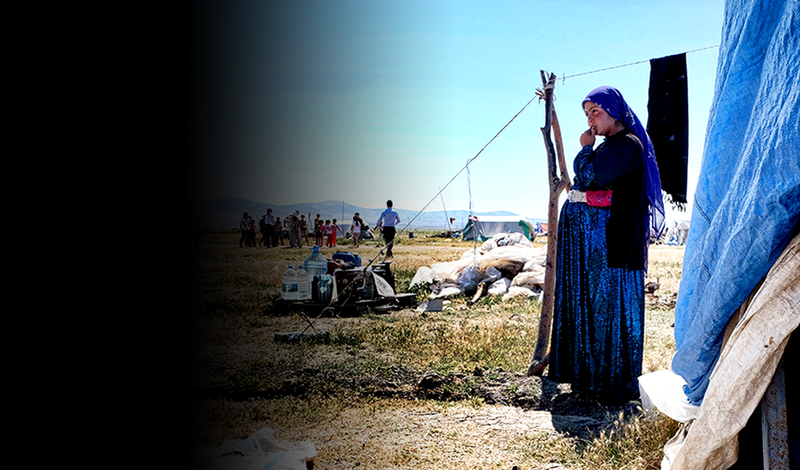 “He insulted my sister, then he slapped her across the face,” said Bissal*, a Syrian refugee.